On hearing that word I was reminded of the endearing broadcasts and interviews with Jess Thom, a lovely lady who spoke about Tourettes syndrome. Her inspiring frankness and humour helped me gain a sympathetic understanding of some of the challenges associated with that condition. If you don’t know it, Google it and be prepared to smile and at the same time be grateful. It is an interesting lesson in embracing something unusual and “awkward”, rather than lowering one’s gaze and hiding from it. But this time the word was offered as a solution to a different problem. I’m afraid I didn’t catch the name of the person who offered the “biscuits” solution, so if you see this please chip in and take the credit. But to her it represented a simple way of helping provide motivation to the team, building a team spirit to solve a shared problem and break down the barrier that can sometimes exist between those in IT who believe that testing a business system (especially those ERPs and cloud solutions that are black boxes to IT) is a business problem. Whereas the users just see it as an IT system they have to use, rather than being tenants of their own system with IT as the landlord. 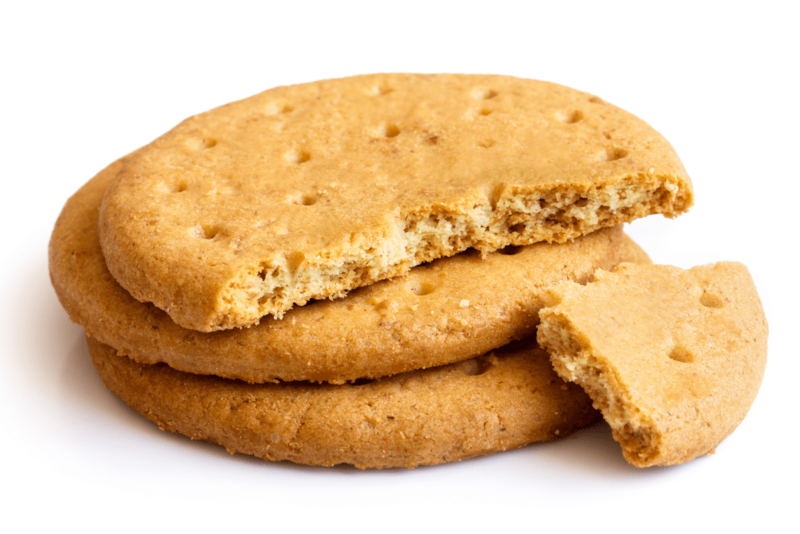 I have no data on exactly what type of biscuit/cookie is needed, perhaps that is a question for the users? Or what the reward allocation protocol is. A completed test case? Issue found? Just turning up? Interestingly, I have also found you cannot run a successful sailing course without biscuits either. I wonder what other uses this simple panacea (no, not a panna cotta, that’s a pudding!) might be put to?